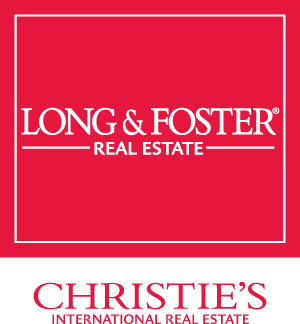 Searching for Acton's Landing Homes? Built on the site of the original Anne Arundel Medical Center, Acton's Landing Condominiums comprise 79 units, each with a unique floor plan and city or water view. Our beautiful sidewalk community, located within the Annapolis Historic District, is surrounded by centuries old houses and is only a block away from Spa Creek. In fact, Acton's Landing is just a block away from almost everything - theater, music, church, restaurants, dry cleaners, banks, dentist, Post Office and, best of all, the water taxi!